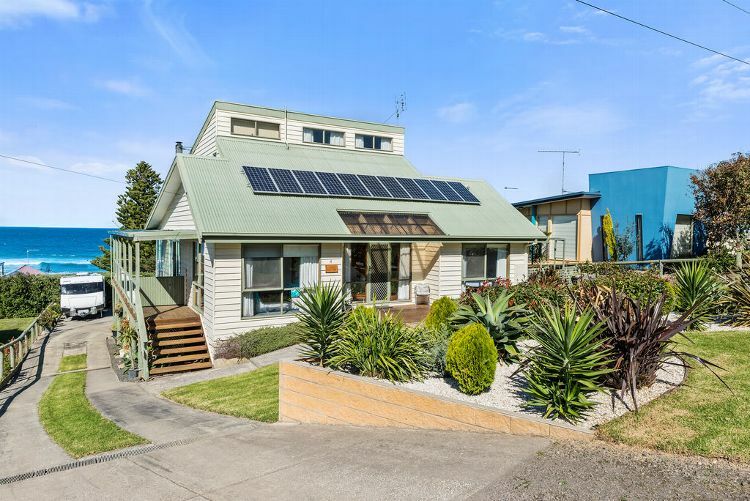 After a successful eight week campaign we are proud to say the property has sold for a record price in excess of 2.5 million to a Melbourne business buyer. 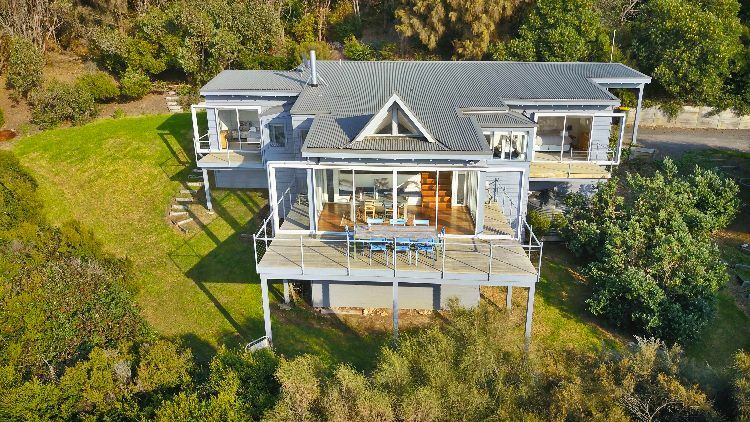 Designed by legendary Coastal Architect Peter McIntrye, the house is built on 1.8 hectares with the home blessed to maximise the stunning location. 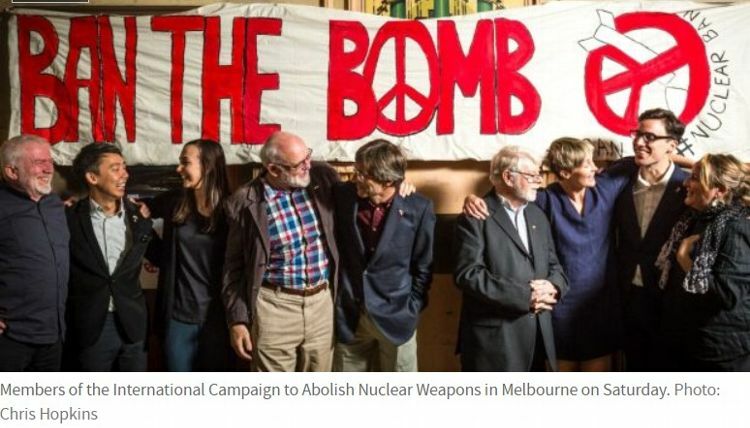 What a beautiful part of the world we are lucky enough to live in, and evidently, we are not the only ones who think so! 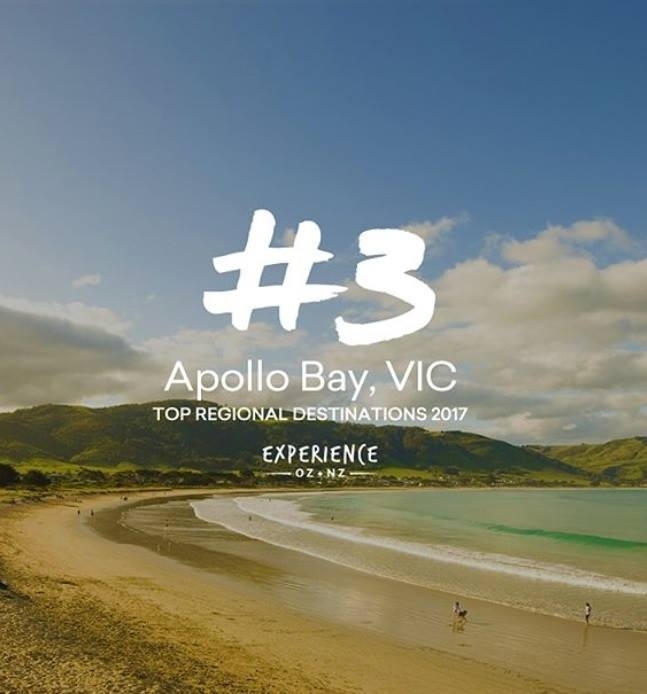 Travel website “Experience Oz” has named the Great Ocean Road town of Apollo Bay, as the third most popular regional destination following a national poll of more than 7000 people. 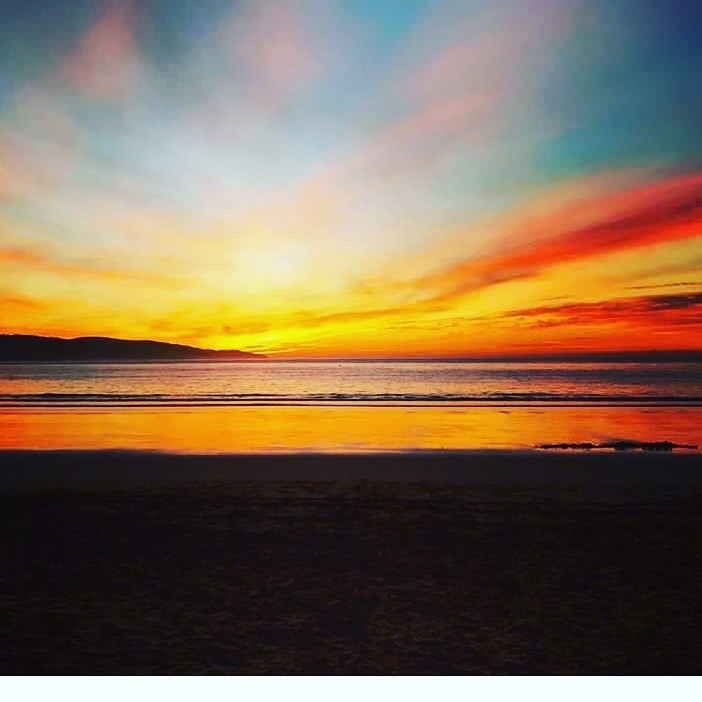 It was great to see thousands of individuals, teams and families out and about enjoying the fantastic weather over the weekend during the various events held along the coast for the annual Amy Gillet Gran Fondo. 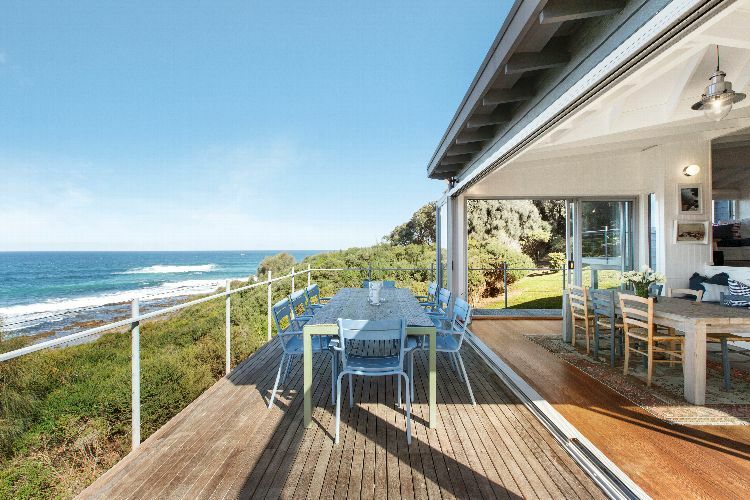 This captivating Peter McIntyre designed property has a sense of exclusivity and escape that creates conditions that are instantly, irresistibly seductive. 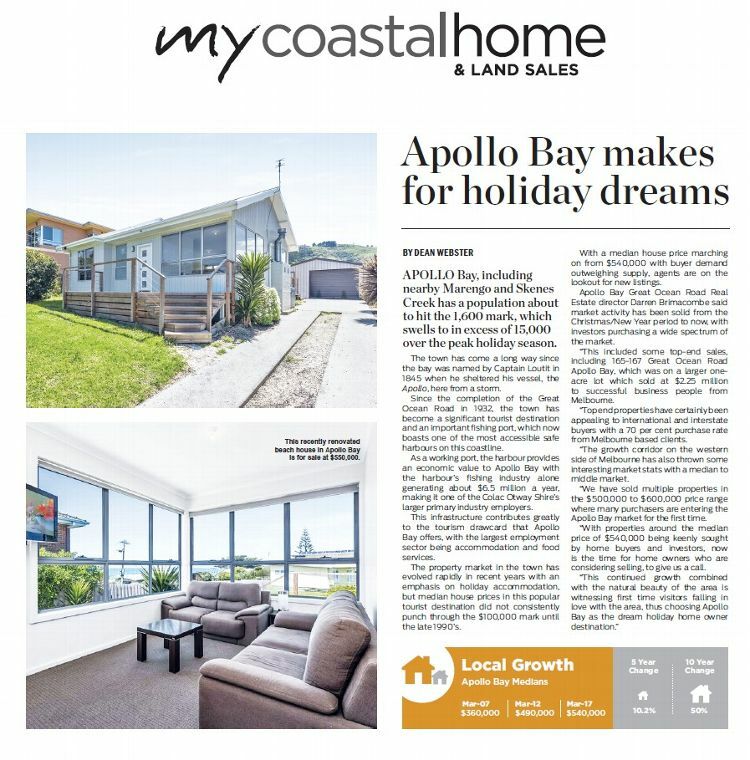 Responding to the ever-increasing market Great Ocean Road Real Estate has superb offerings in Apollo Bay, Marengo, Skenes Creek and surrounds. 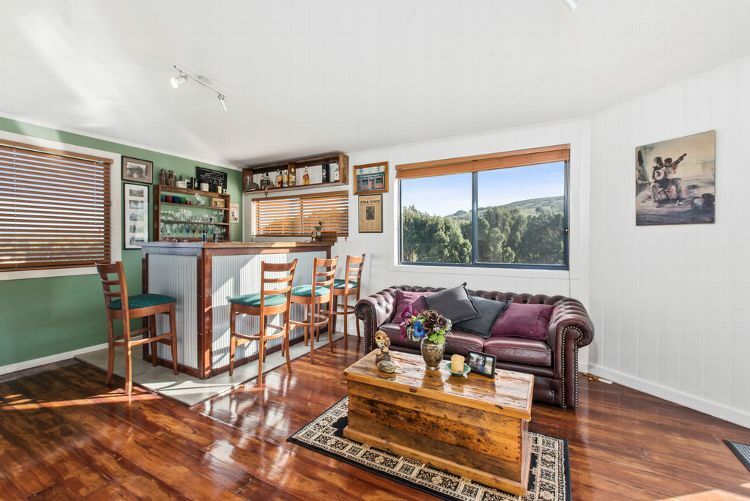 Enjoying magnificent views to the Otway Ranges and surrounding Eucalypt lined farmland, this North facing property is engulfed in natural sunlight year round.